Team Cooking with challenges and fun tasks. 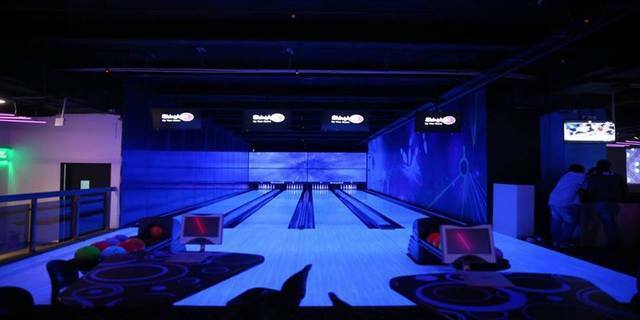 Play arcade games, virtual reality games, bowling and more. Video of you singing like an expert in a studio !